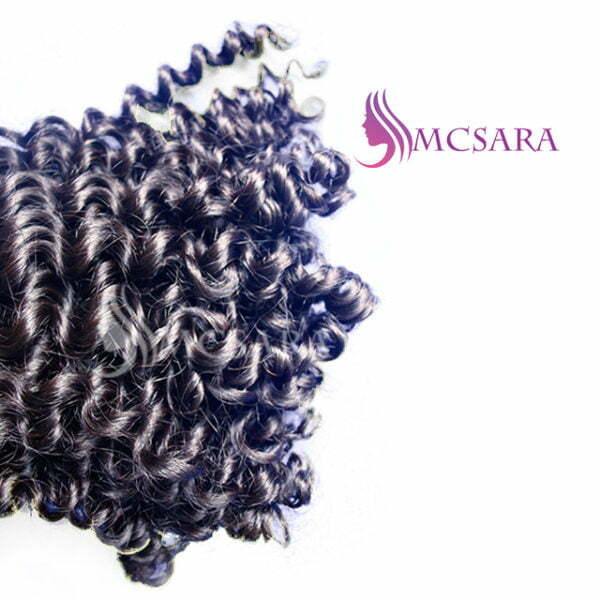 Beside straight, you also can choose Curly hair at MCSARA hair. 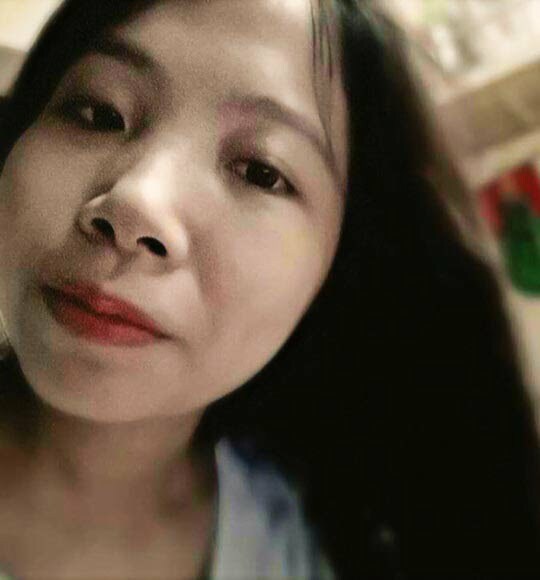 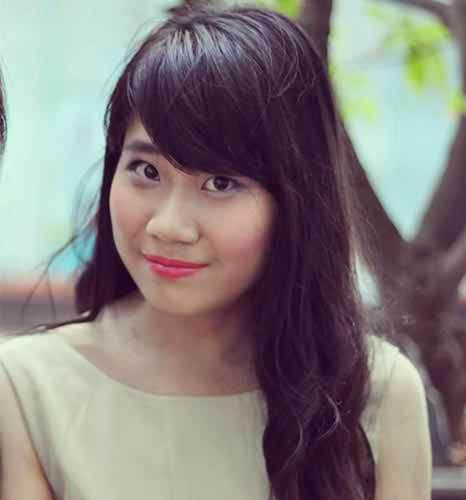 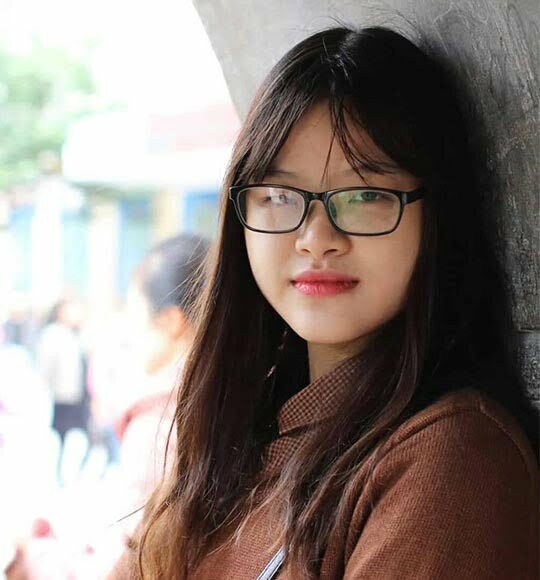 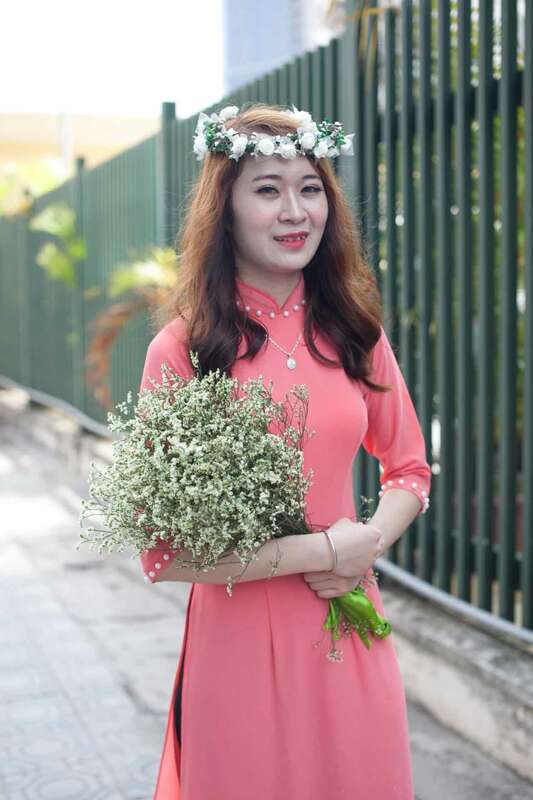 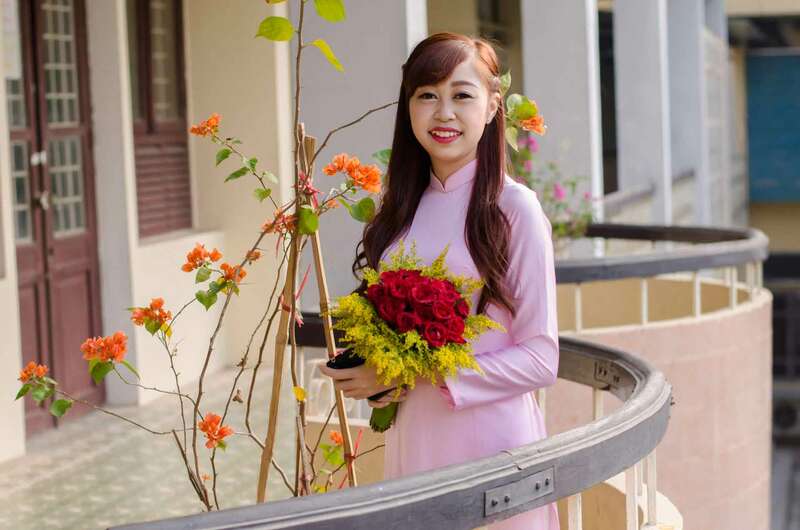 We always improve our worker skills and during collecting hair from donors in order to supplying best machine weft hair extensions to whom want it and you. We supply natural Curly, Deep curly, Loose Curly and Romantic Curly hair from 100% Vietnam human hair. 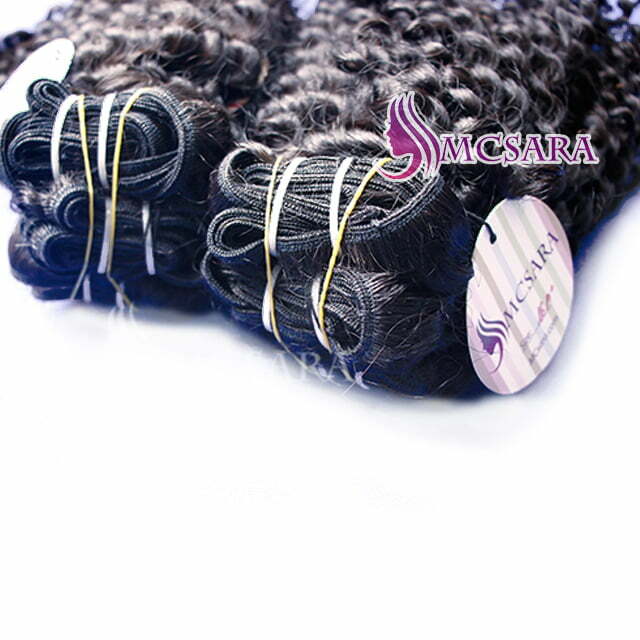 And, MCSARA has product many lenght from 8 inch weaves hair to 32 inch weaves hair, some popular products: 20 inch weaves hair and 24 inch weaves hair. 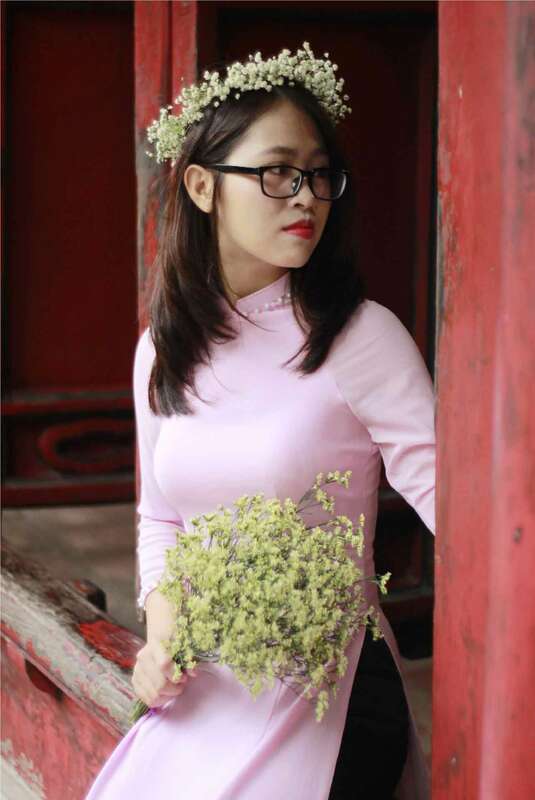 It was made curly hair by hot steam so its hairstyles is more beautiful than curly hair extensions including curly hair, romantic curly,.. you can choose it for your weft hair extensions.